Username Password Remember Me Login with Facebook Login with Twitter Login with Google Forgot your password? ATTENTION: This business has not been verified. Due to the ever-changing nature of this industry, it is suggested that you call prior to visiting. 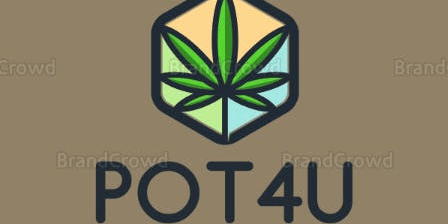 Pot4U is marijuana delivery service based in Markham, ON. We provide same day delivery across GTA! Please text or call (437)-217-8441 for any questions! This business has yet to be reviewed! Be the first to let people know how it is! Take control and attract more business by claiming your profile on Where's Weed! Click here for more information. View More Discover local specials & events Login with Facebook or, signup with email.